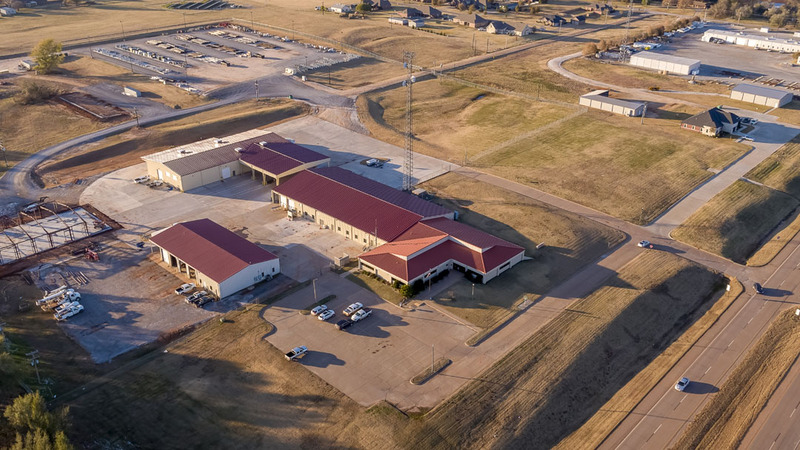 Cimarron Electric Cooperative made improvements to their existing facility to accommodate their continued growth. 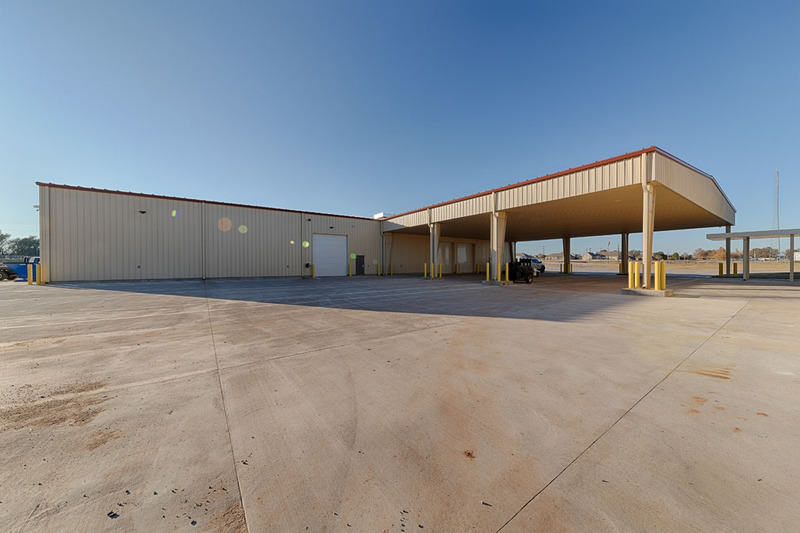 The project consists of a new 21,110 square foot warehouse facility and a 15,750 square foot renovation of their existing warehouse. The new warehouse building was constructed first to allow a phased move in for the existing warehouse. Once the warehouse was relocated to the new facility, the renovation of the existing warehouse started. 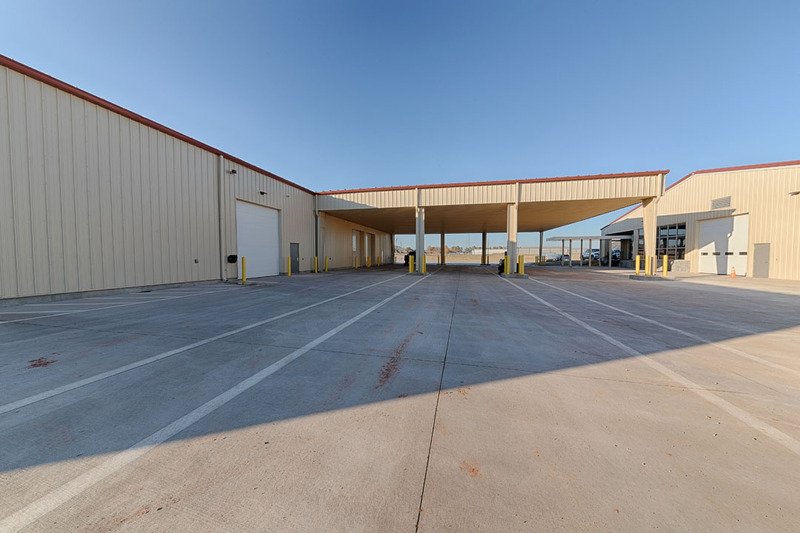 The new warehouse was designed as a pre-engineered steel building with pull through truck bays designed to eliminate reverse truck traffic. 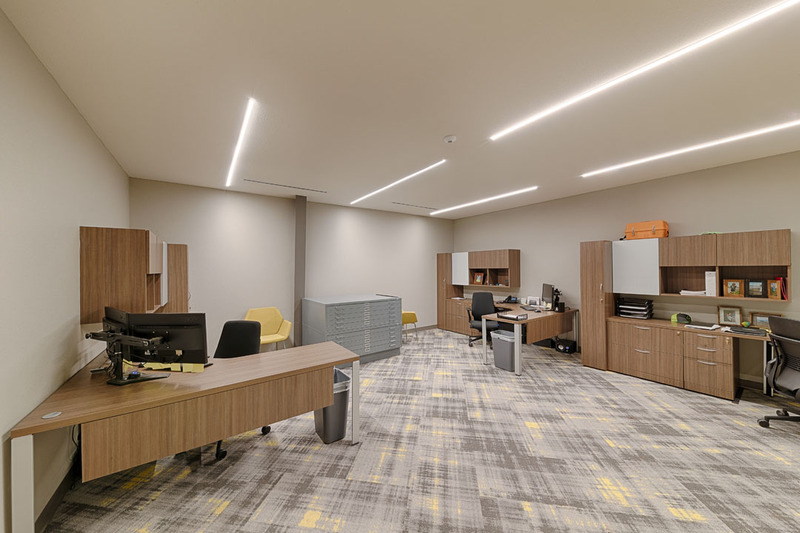 LED lights and other energy efficient design concepts are utilized throughout the building. The existing warehouse is transformed into a new engineering and operations center and includes a general office expansion as well. 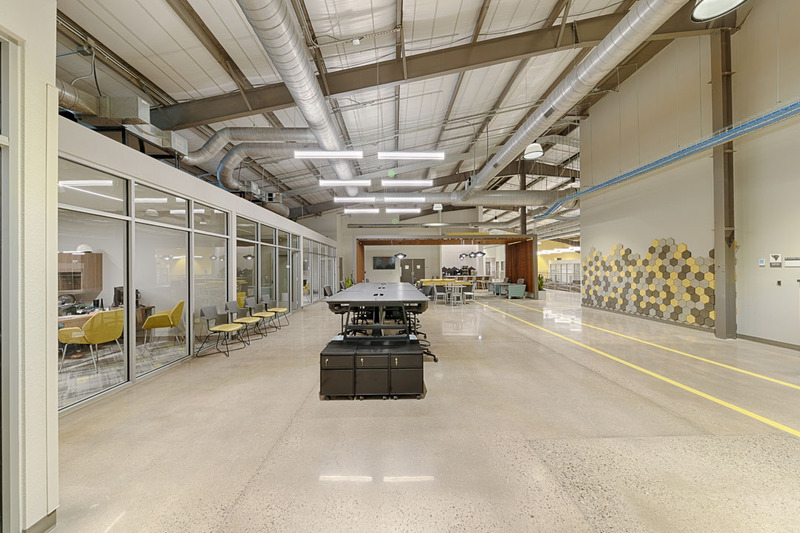 The original warehouse building was built with a pre-engineered steel building design and was modified to increase natural daylight into the space. 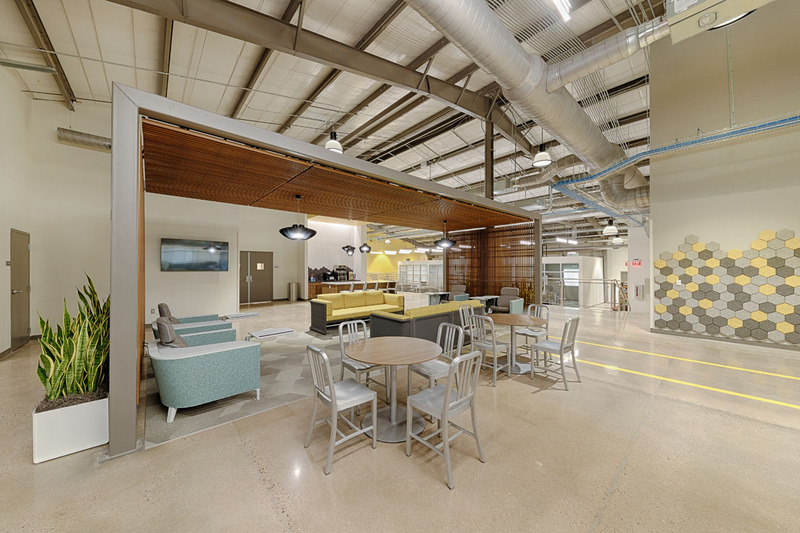 The operations area has an industrial feel as the ceilings is left exposed to provide an open atmosphere. Also included in this space is a storm hardened area for disaster recovery and protection of critical operations. 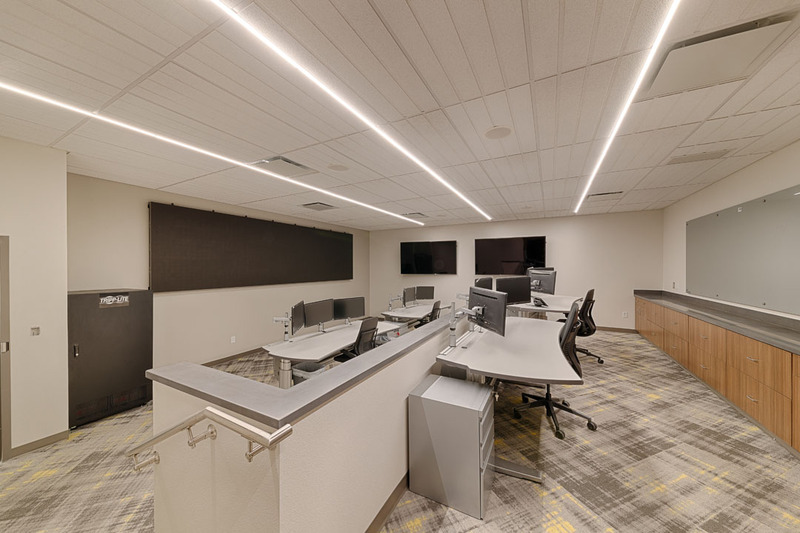 The project required site improvements as a result of the expansions, including a new generator, site paving, and utility enhancements. 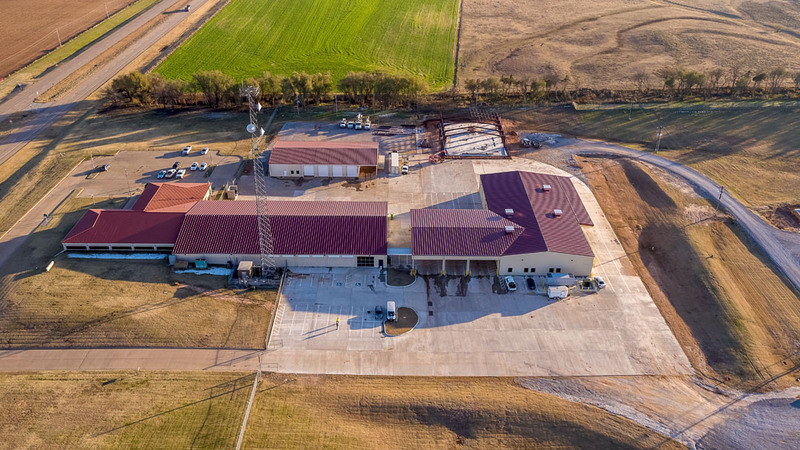 Cooperative Building Solutions is a Facility Consultant offering a complete turnkey solution exclusively for electric cooperatives. 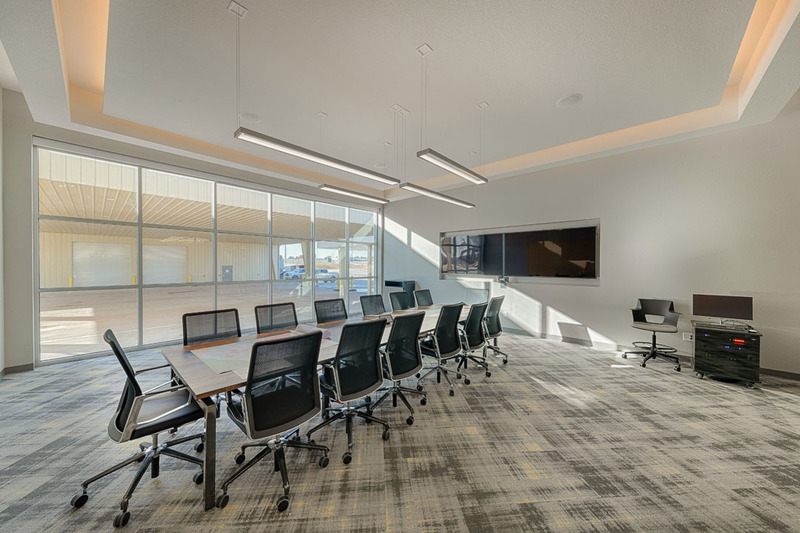 Backed by over 80 years of industry experience, Cooperative Building Solutions, led by Gary Hobson and his team of industry professionals, is uniquely qualified to put the pieces of your puzzle together while eliminating the guesswork.